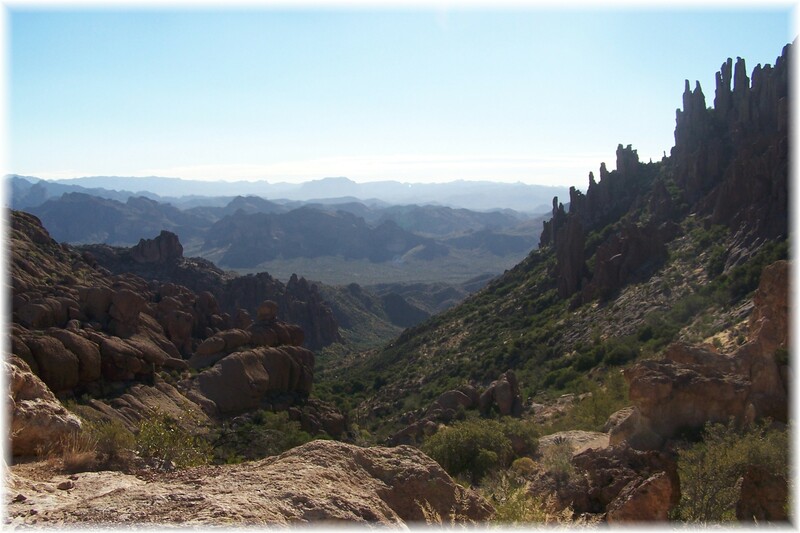 You’d really be missing out if you didn’t spend one afternoon hiking up Peralta trail to the saddle which allows you to experience breath taking views on either side of the Supersition mountains and the landmark Weaver’s Needle. 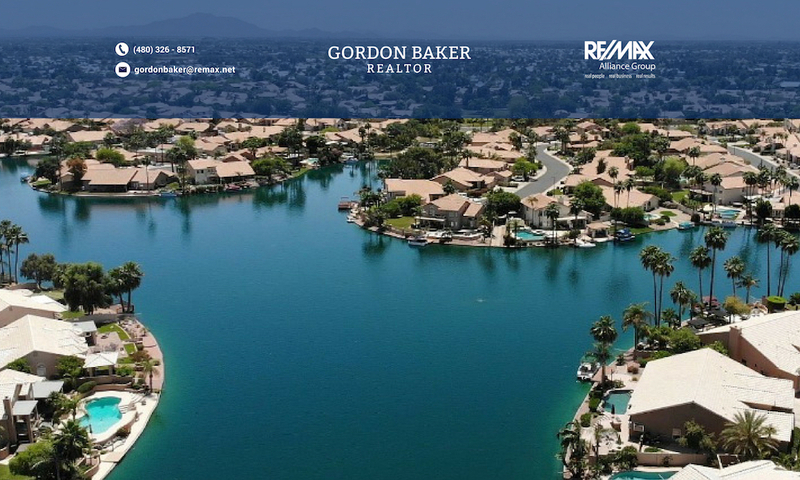 Conveniently, the trailhead is located less than 30 miles from well known waterfront lake communities as Val Vista Lakes and The Islands and most areas in Mesa, Queen Creek and Gilbert. The trail starts about 7 miles from the US 60. You pass through the Peralta Trails subdivision for about 2 miles, passing an elementary school then continue another 5 miles on a dirt road to arrive at the trailhead. If you make it to Frement Saddle you’ll have ascended 1,366 feet over 2.3 mile hike. According to the more geologically informed than I, this panorama was created by violent volcanic activity. 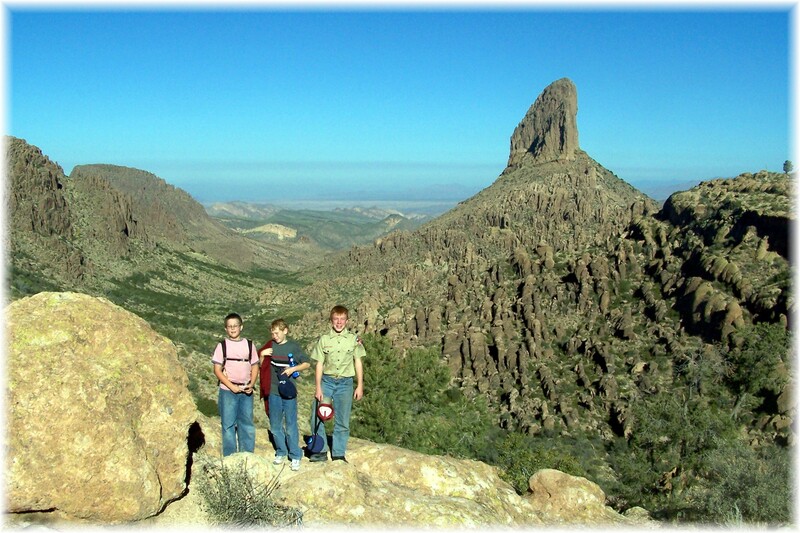 Weaver’s Needle is a volcanic plug that has been exposed by the erosion of softer volcanic material around the plug. My reason for the hike was to accompany my son and some friends. I had lived here for 10 years and never made the hike so I thought it was about time. At times it was slow going, but overall very enjoyable and arriving at Freemont Saddle and the accompanying views were a good reward, requiring a couple of hours for the hike. Directly 10 miles northwest of the Weaver’s Needle is Canyon Lake, a favorite recreational location for boaters and water skiers in the east valley due to it’s close proximity. If you love the outdoors and enjoy boating and hiking, I would be glad to identify homes that allow you to live close to those activities that you enjoy.